Packaged in a jar, these babies are definitely best left at home! Loose powder has small particles and hence finer consistency, which makes it a messy hassle to carry it around. Despite that, loose powder is still a popular option as it aims to give a lightweight coverage, giving you a very natural and porcelain-like finish. Also known as the compact powder, pressed powder is the powder that we all are familiar with. Designed for the on-the-go babes, pressed powder has larger particles as compared to loose powder and is great as a setting layer on top of your foundation or as a matte cover on its own. My personal favourite pressed powder is a nondescript drugstore brand that gives such great, natural-looking coverage that I skip foundation or BB cream completely on one too many occasions! Pressed powder retains it’s shape with the help of chemicals. These binding agents are what makes your skin look cakey when you apply too much pressed powder. 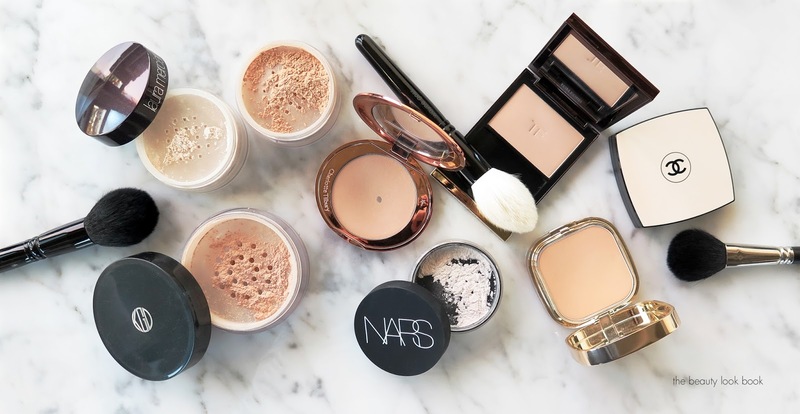 Nonetheless, a good pressed powder is a basic must-have in everyone’s beauty stash. Setting powder usually comes in a compact or as a loose powder consistency. This sheer-to-medium coverage powder is used to set your foundation or other makeup base as it sticks to the damp parts of the foundation hence creating a protective seal, helping it last longer on your skin. Personally, I believe you can make do without a finishing powder. Softer and silkier as compared to a setting powder, finishing powder is the product you dust after using a setting powder. Finishing powder is used to soften fine line and wrinkles on flash camera. Keep your finishing powder for special events where you’re going to be photographed excessively, as you can easily skip this process and still look flawless on a day-to-day basis. Which powders do you use? Want to learn more about makeup? Join us at our Au Naturel: Step-by-Step Natural Everyday Makeup Workshop this 12th March 2016!